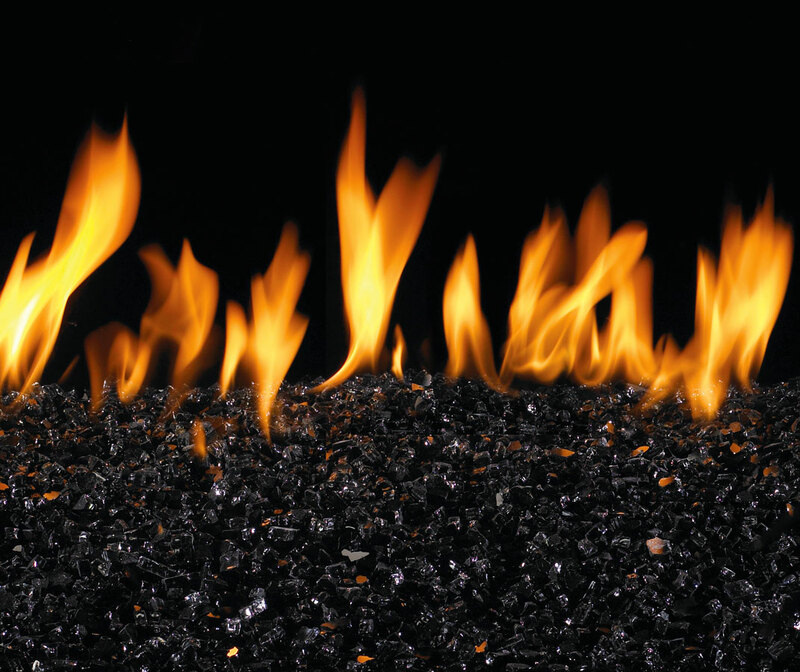 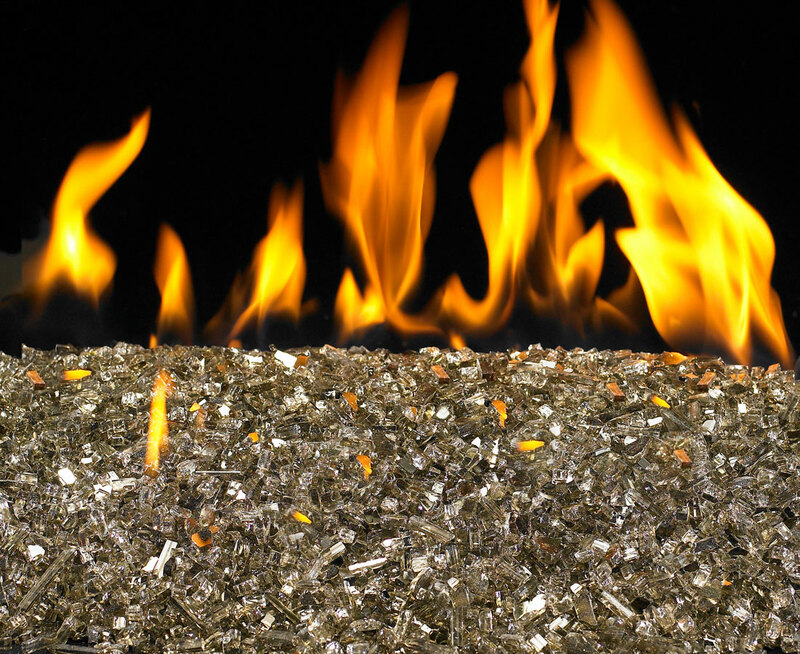 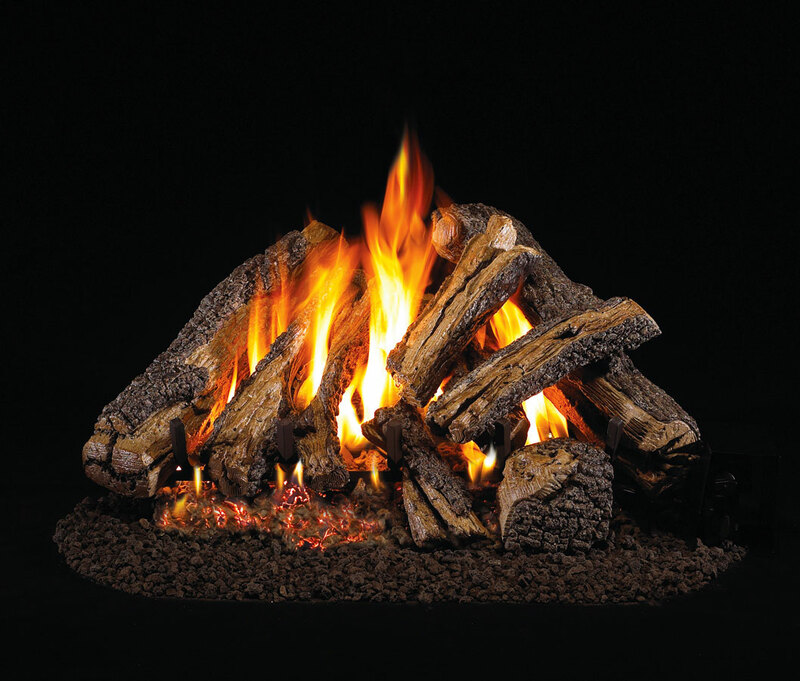 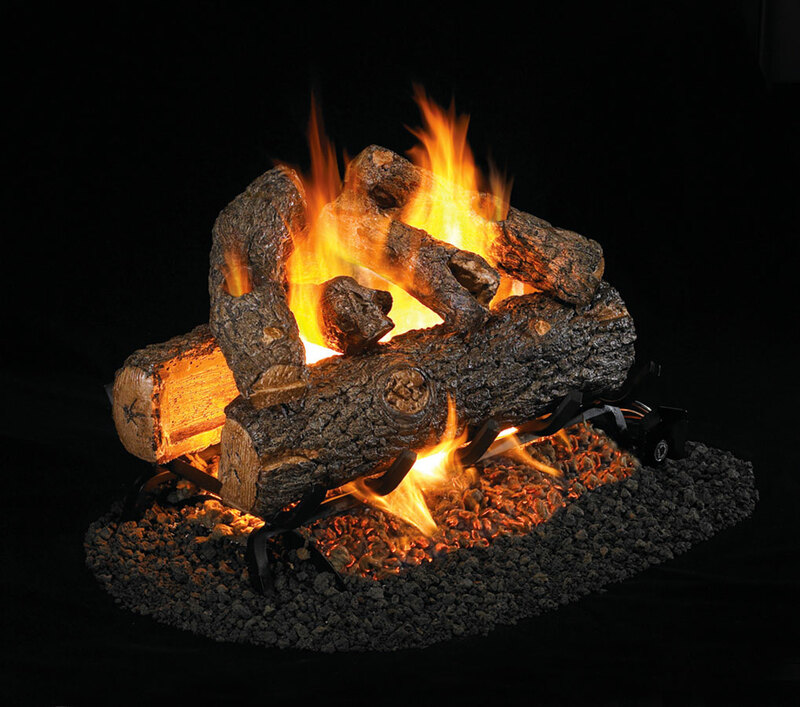 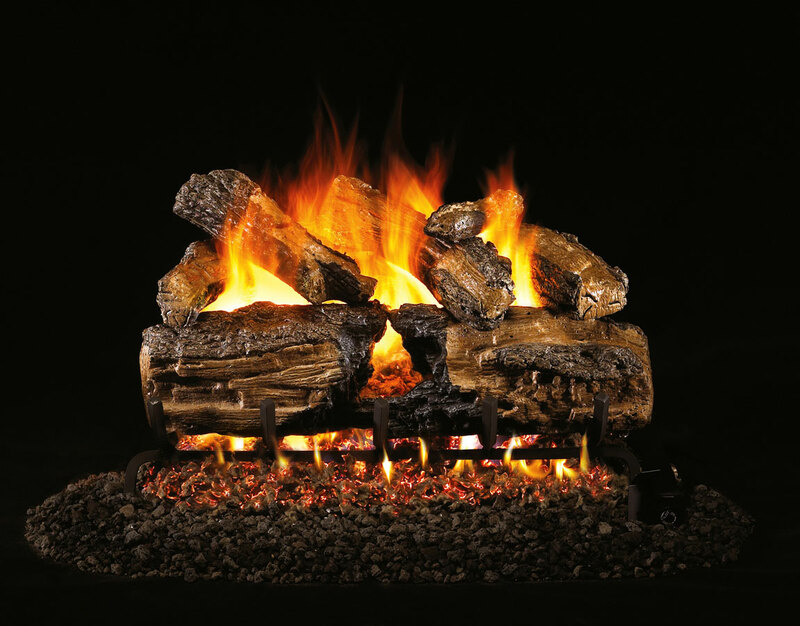 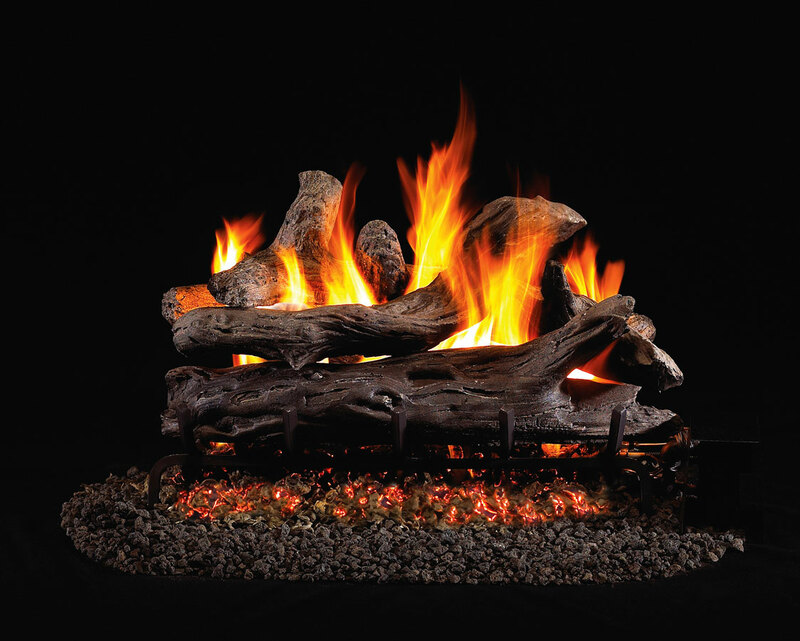 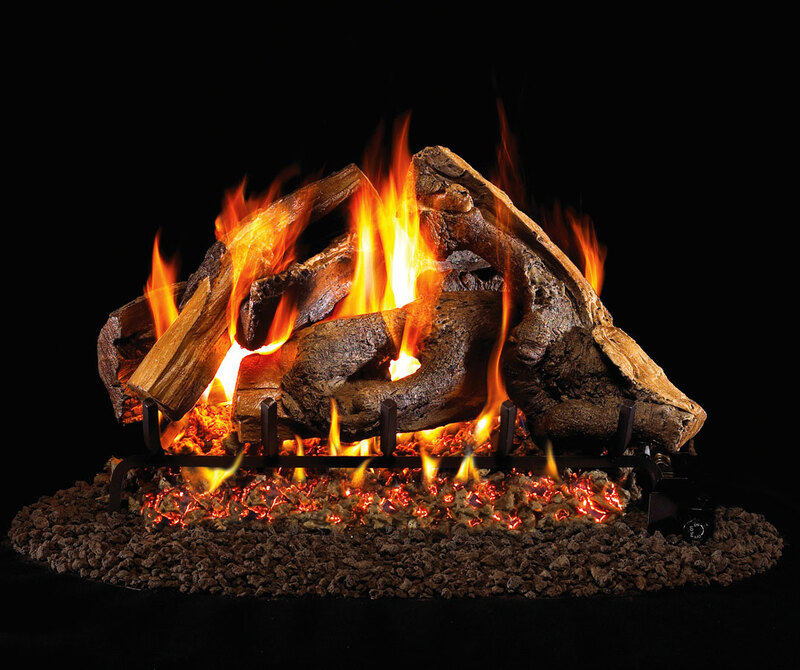 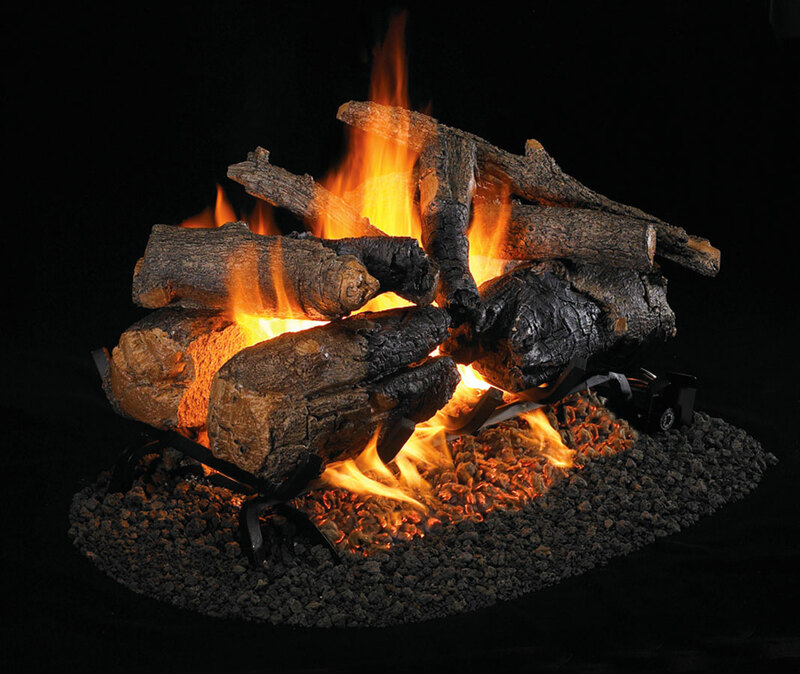 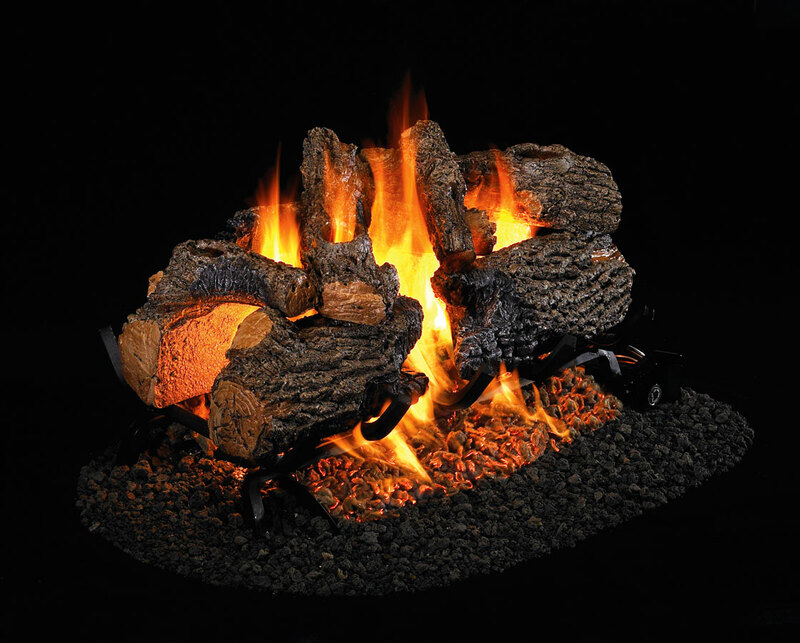 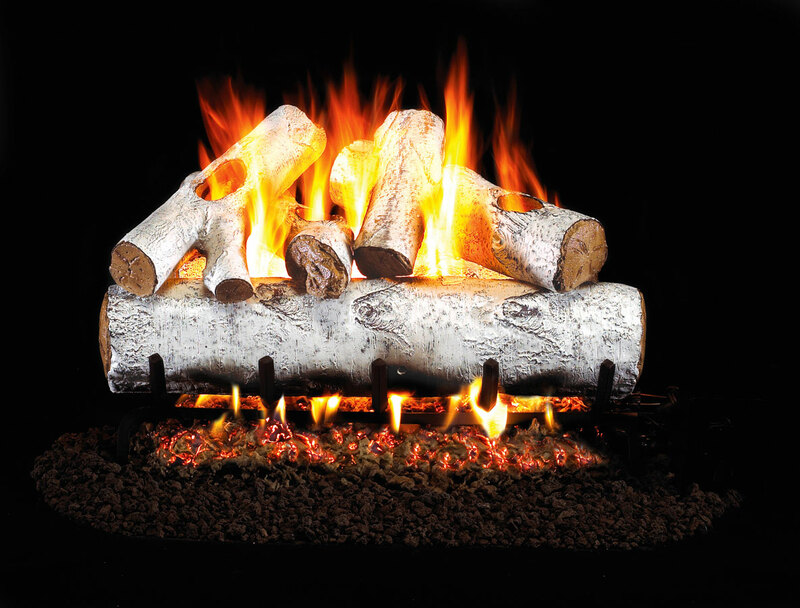 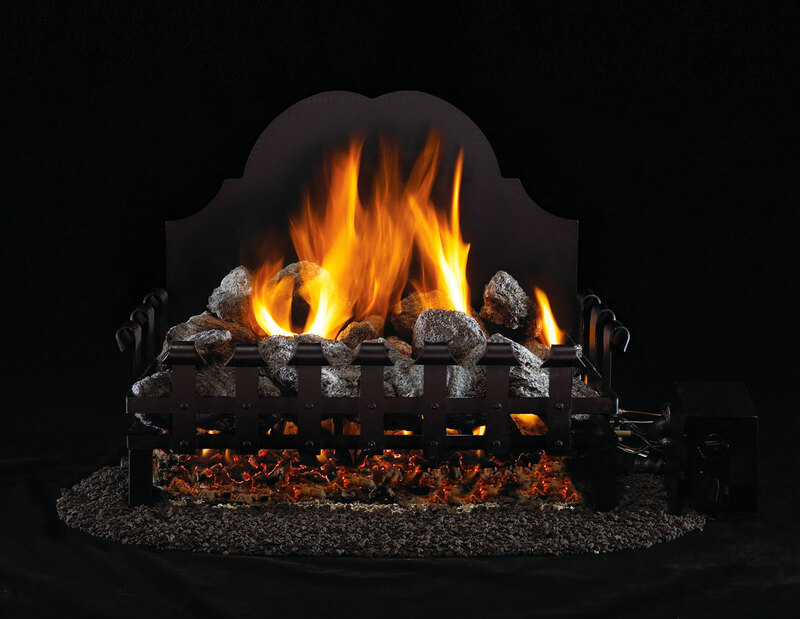 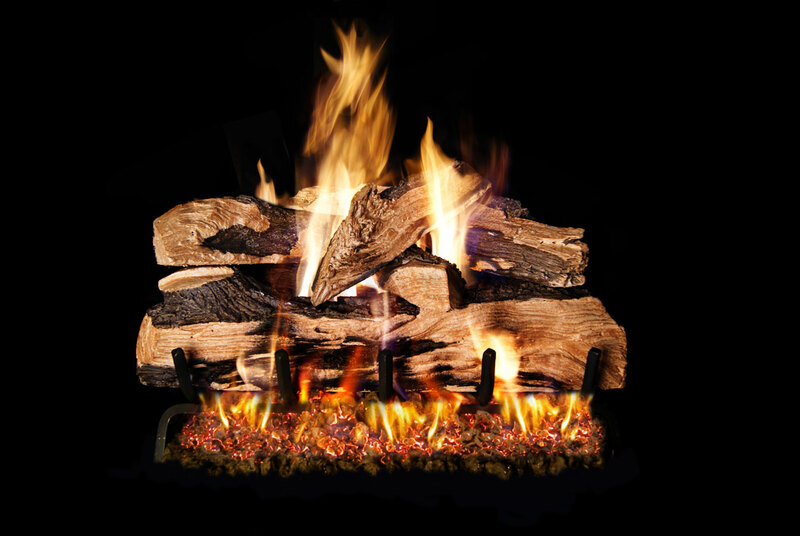 Choose from a wide selection of beautiful and realistic looking gas logs sets. 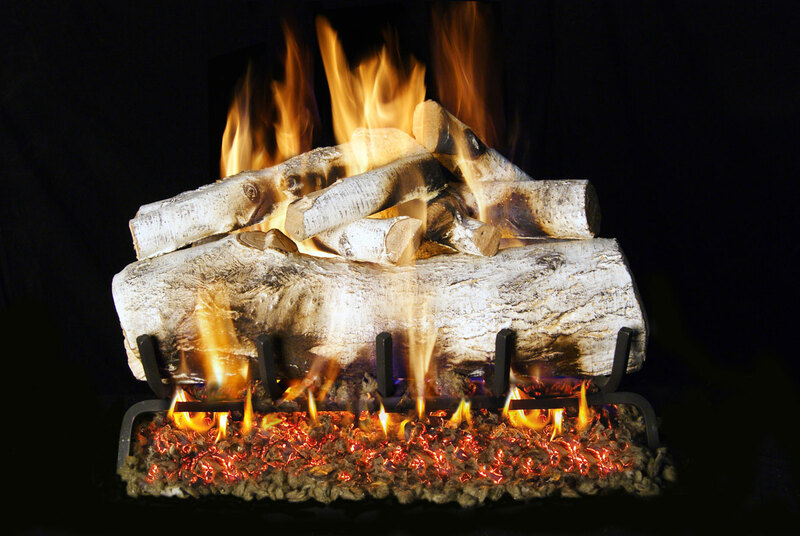 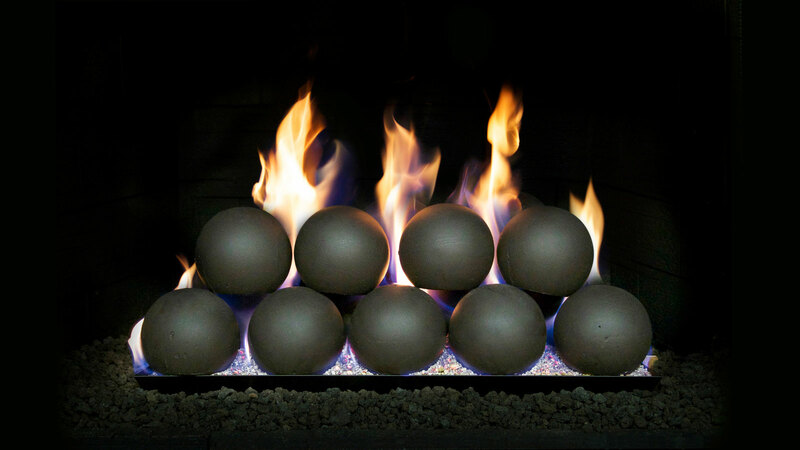 These gas logs are hand crafted and hand painted to be incredibly realistic, and equally beautiful with or without a fire burning. 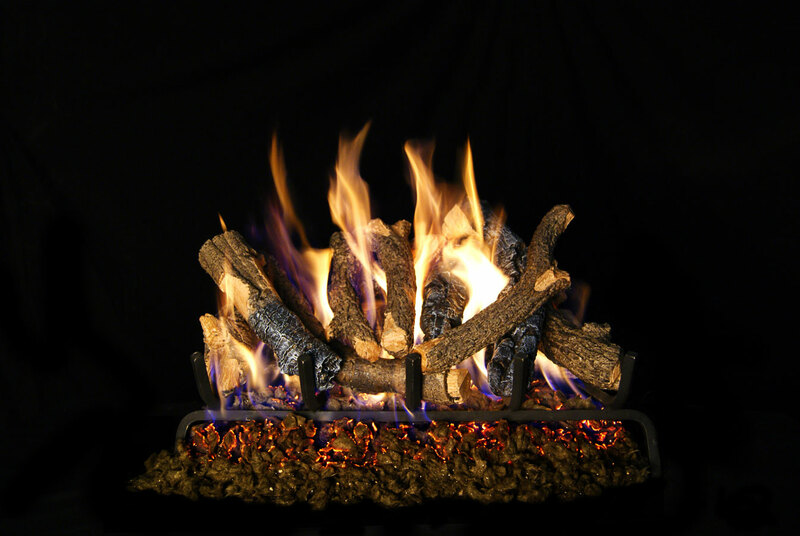 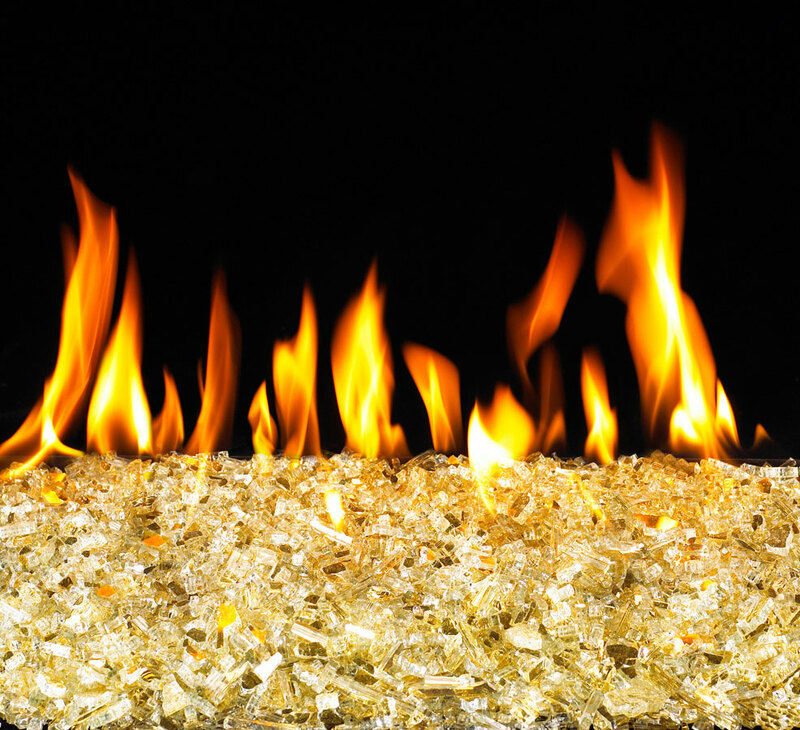 We also offer alternatives for a modern fireplace. 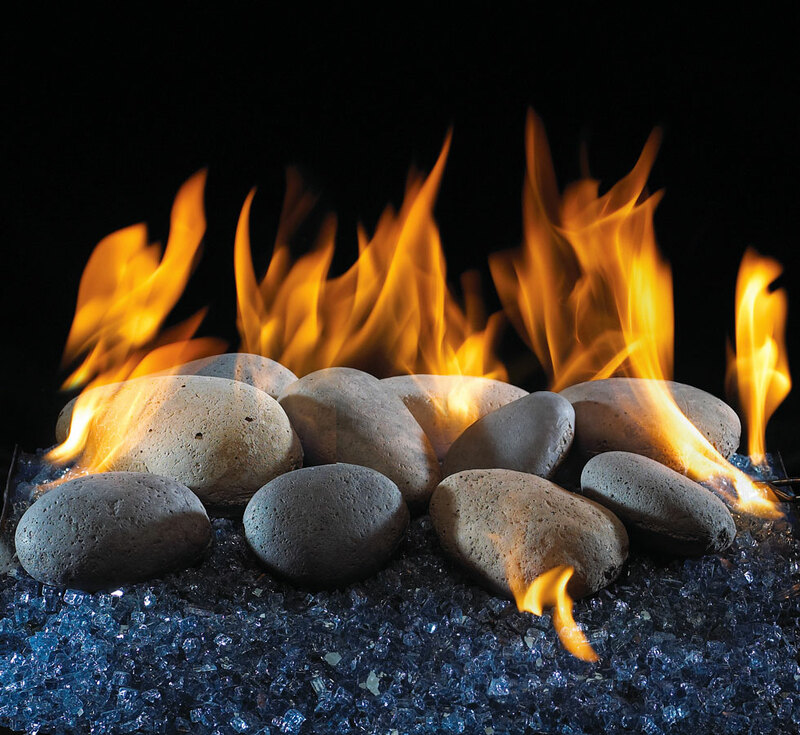 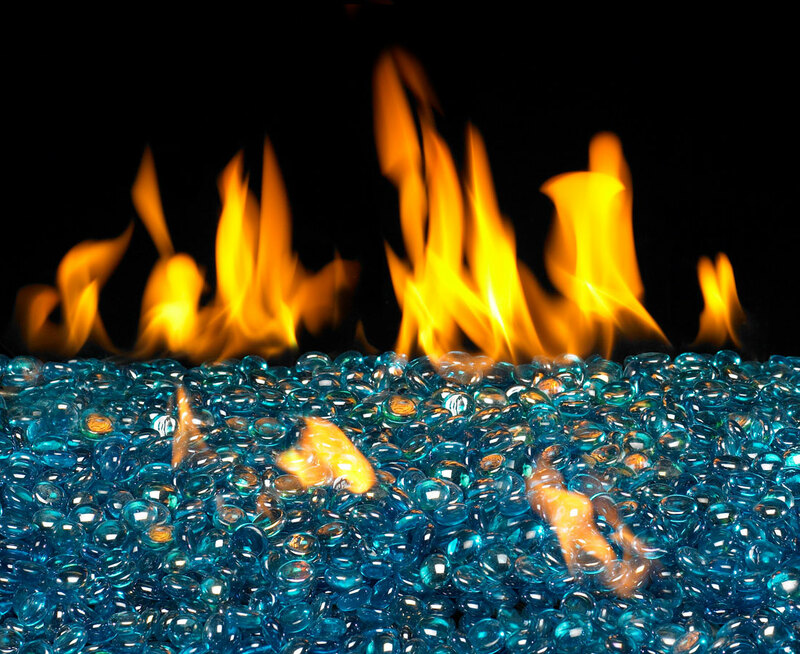 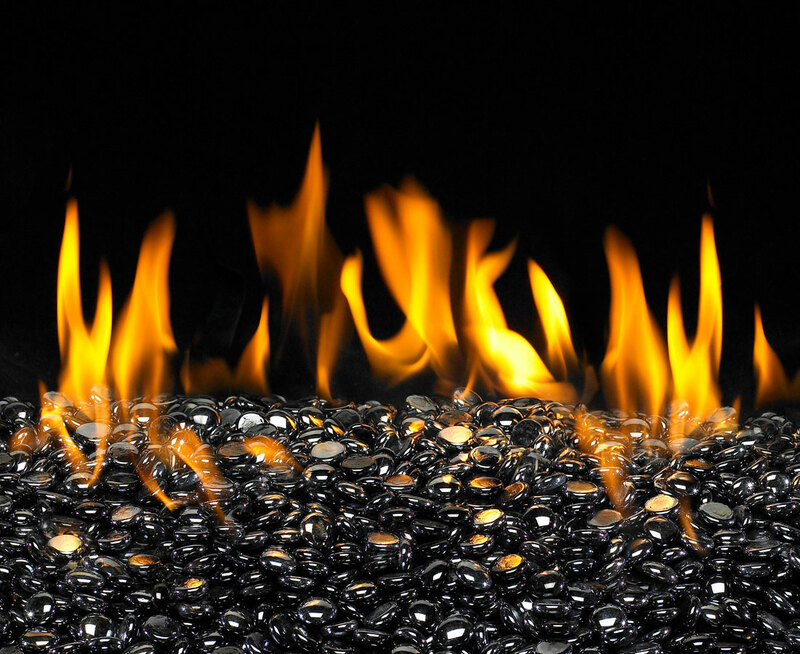 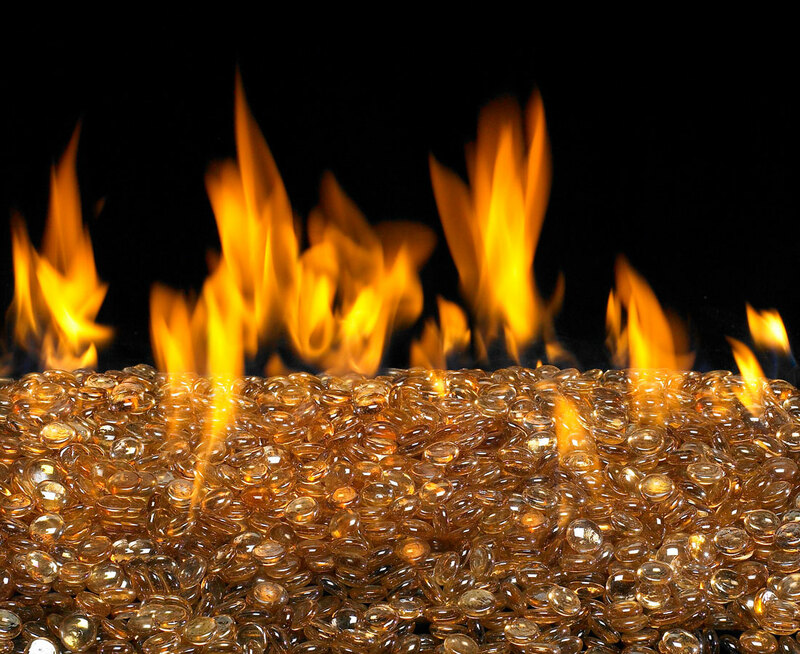 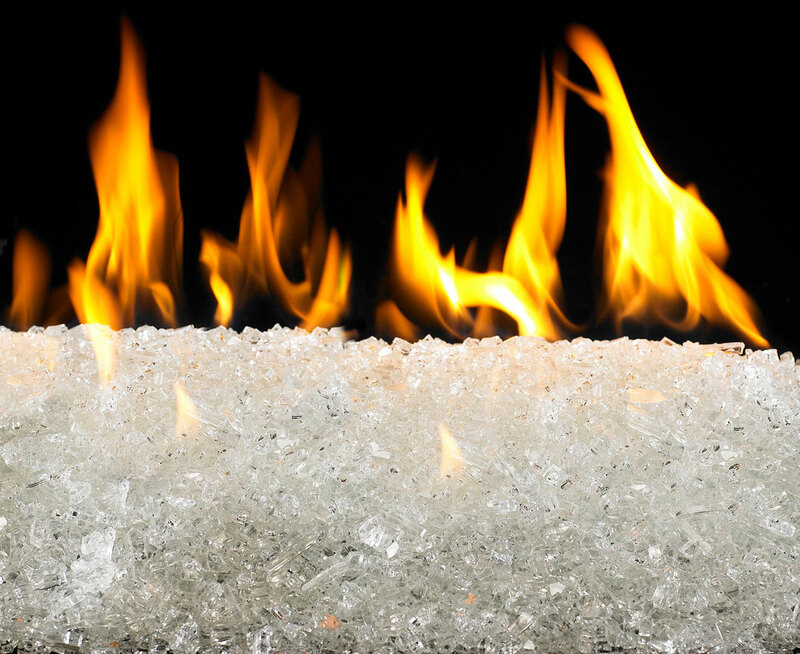 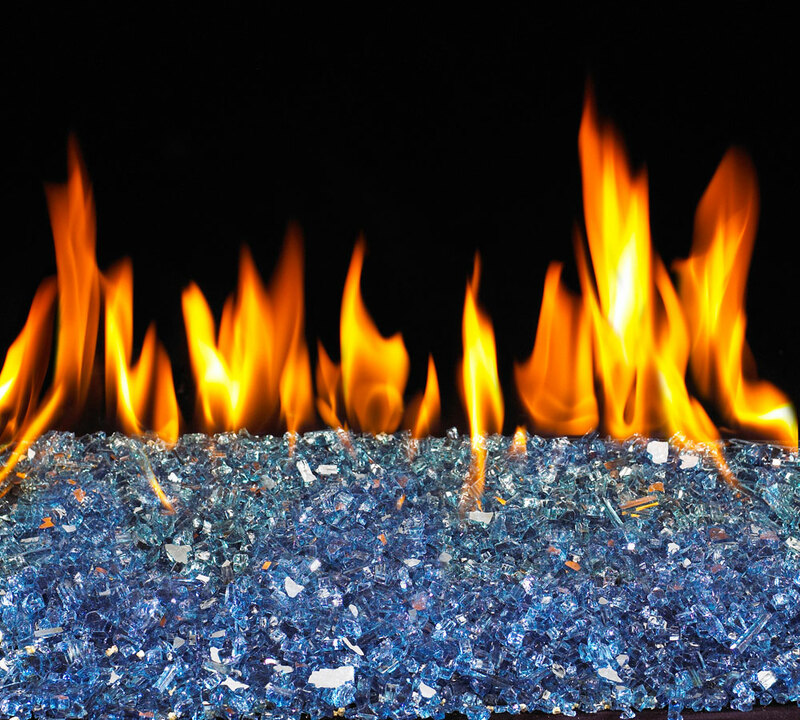 Our range of stunning gem, glass, and stone options combine efficient design features with contemporary looks that make your hearth an impressive style statement.